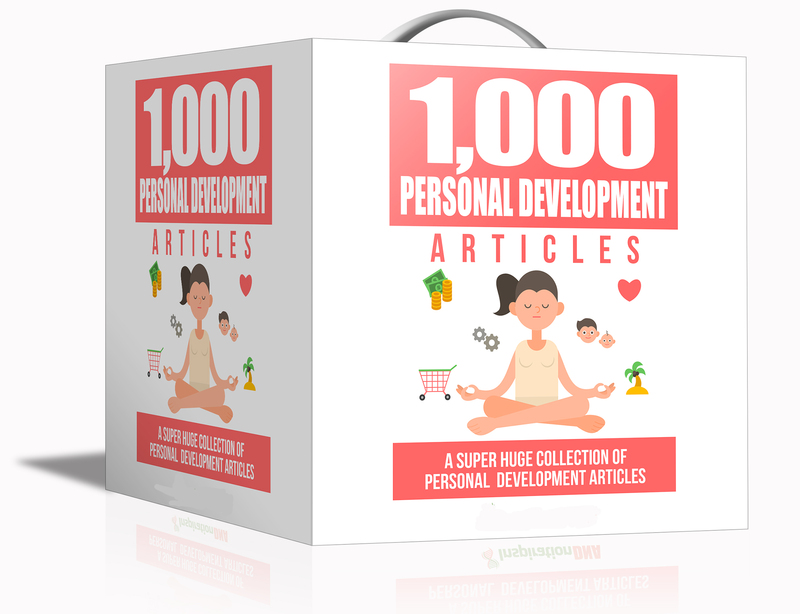 Join BigProductStore Premium Membership now and access this product plus 10,000 more products in our massive library! 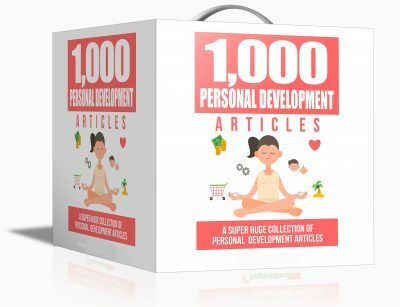 Inside this pack, you will find 20 batches each containing 50 articles on the topic – Personal Development for your personal use! Not Included with Sales Page. Sales Page Included with Sales Page. Not Included with Sales Page. Subscribe & Get the latest Updates & Special Offer from Us! Thank you for subscribing, a confirmation email has been dispatched to to you please confirm your subscription using the link we sent to you. Subscribe to BigProductStore List & Get the latest Updates & Special Offer from Us!